AdWords remarketing is a powerful tool to drive cost-effective conversions from bounced visitors on high-traffic websites. Success depends on several factors, including how you’ve tagged the website and also how well you’ve set up remarketing lists. Here are some remarketing tactics that professionals recommend to maximize ROI. 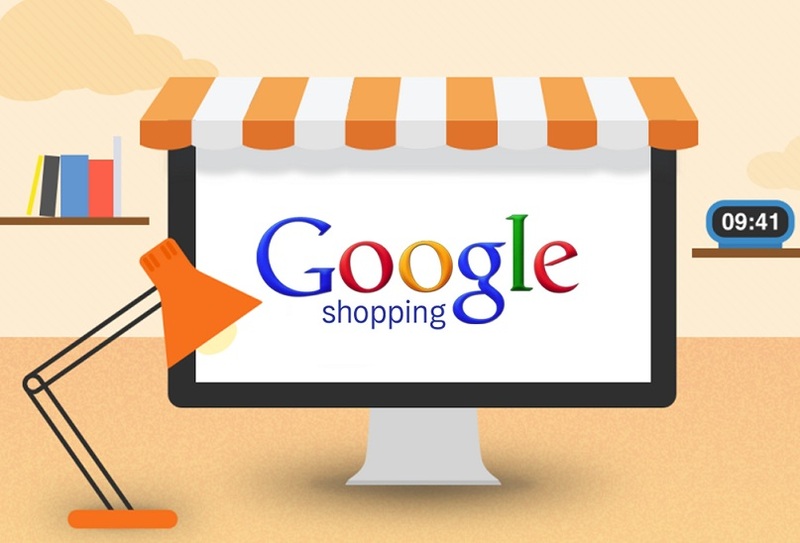 Google Shopping ads are one of the best digital marketing options for e-commerce businesses. 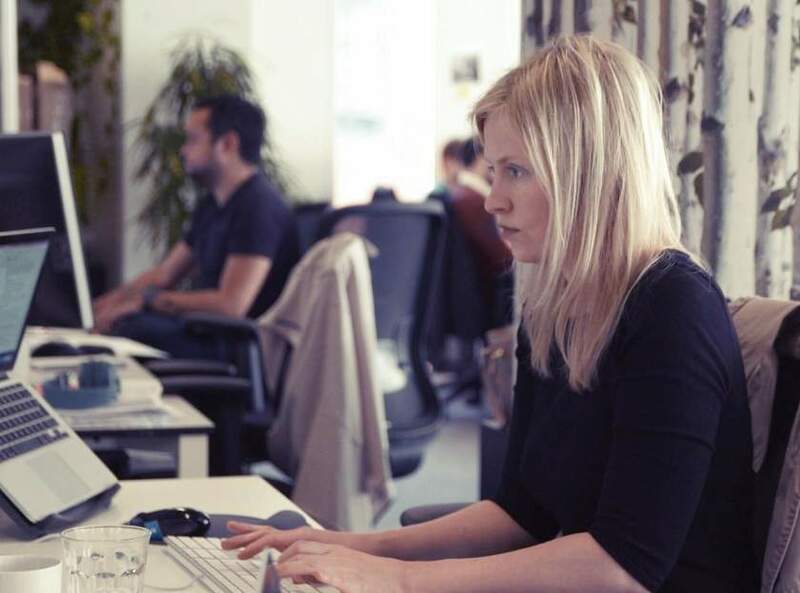 They tap into strong purchase intent and drive e-commerce sales. 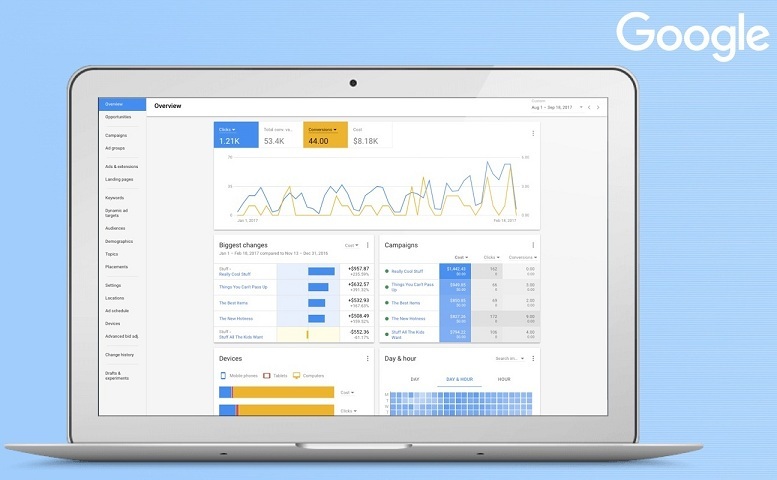 However, Google Shopping campaigns need special treatment to deliver strong ROI. 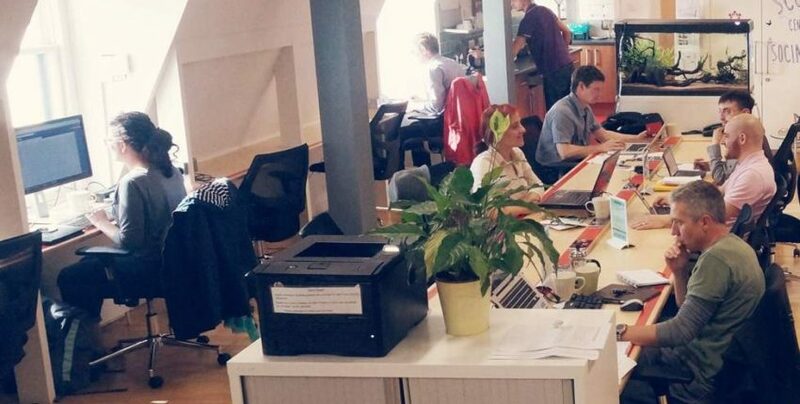 Here are some tips to optimize campaigns and boost e-commerce sales. 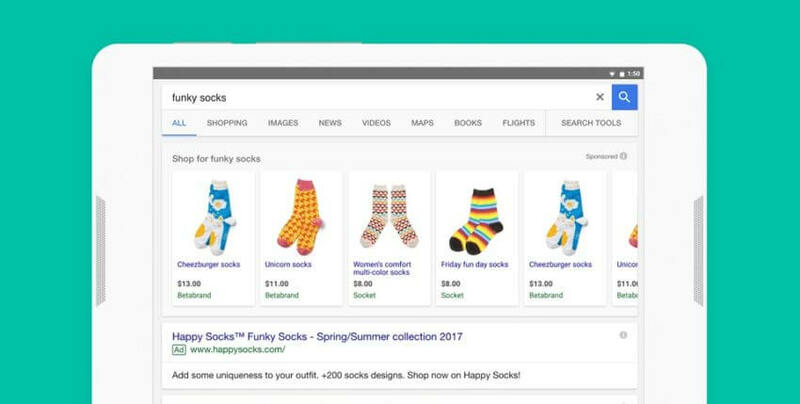 Why is Google Shopping Campaigns Important? 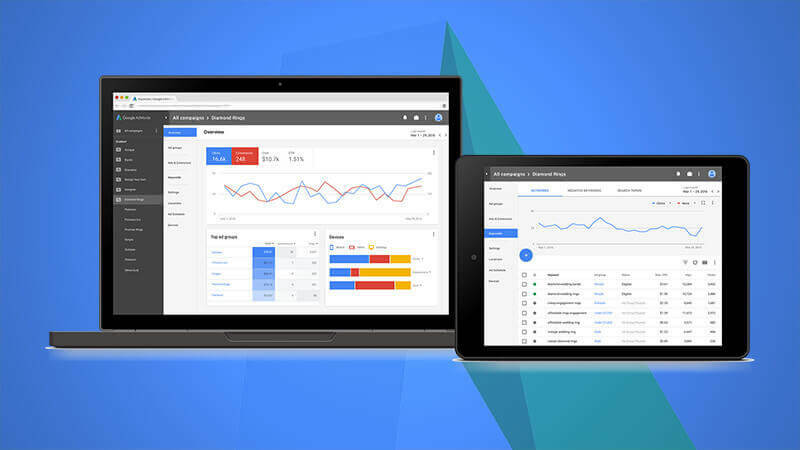 No matter how big or small your AdWords budget is, the profitability of your campaigns depends on following the best Google AdWords management practices. 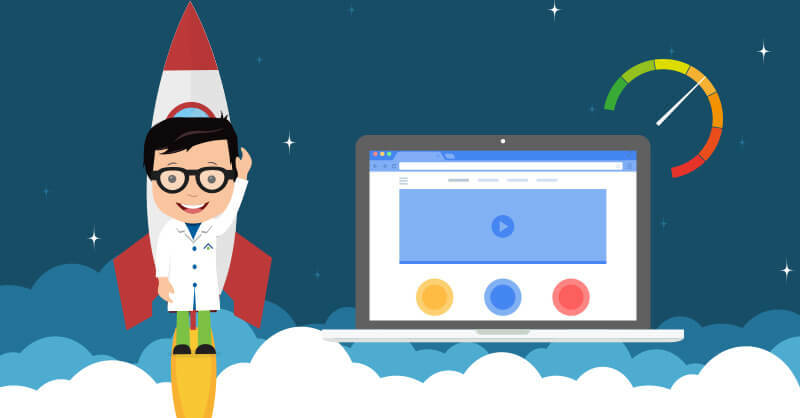 If you’re new and looking to drive high AdWords conversions or even if you’re handling an account and need a second opinion, here are the best ways you can increase conversion rates and drive qualified leads. Listen up, folks! Google has officially rolled out the Speed Update to all users on July 9th, 2018. 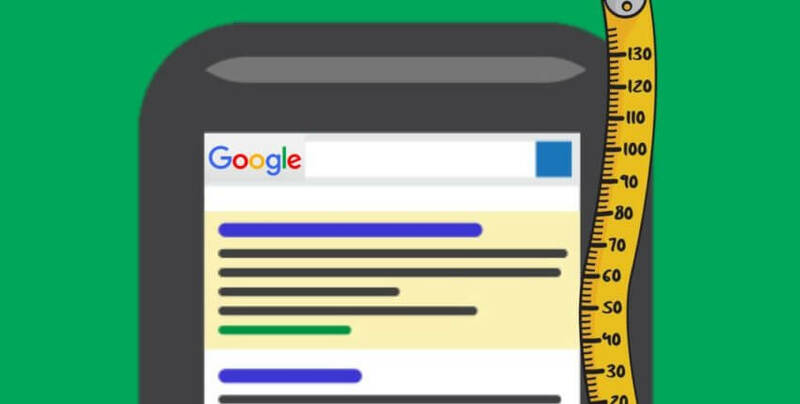 From now on, page speed is an important ranking factor for mobile searches. 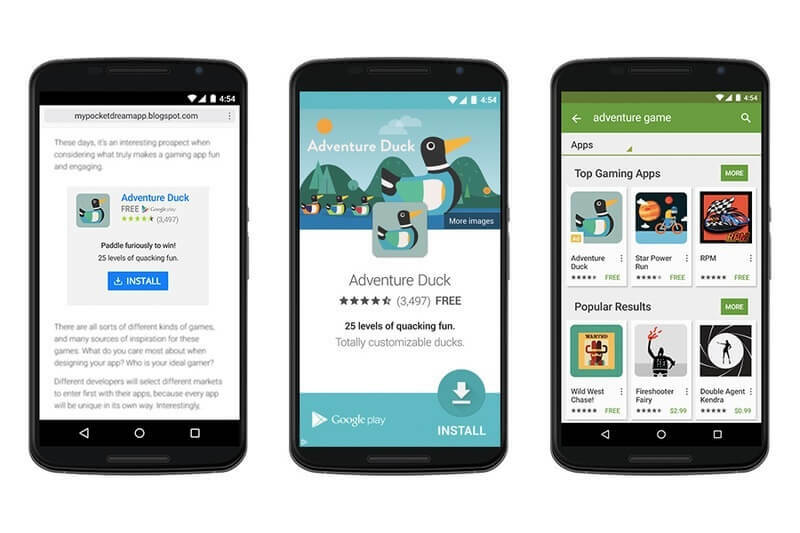 If you have an organic presence on mobile search or you’re involved in mobile-specific AdWords management, you may need to shift your focus slightly. 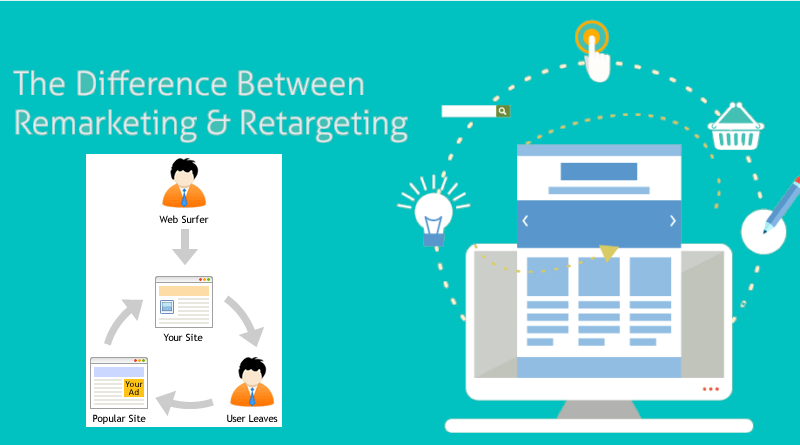 Is There Any Difference Between ReMarketing and ReTargeting? Modern consumers take time to think and purchase. They visit a website, add items to the cart and leave the page without making a purchase. A very small percentage of consumers make a purchase on their first visit. Remarketing and retargeting are two important online marketing strategies to attract visitors who have shown an interest in a brand. Though they have similar goals, there are few differences in terms of strategy and the method involved in reaching out to your targets.